Who is a changemaker? A mentor? An innovator? 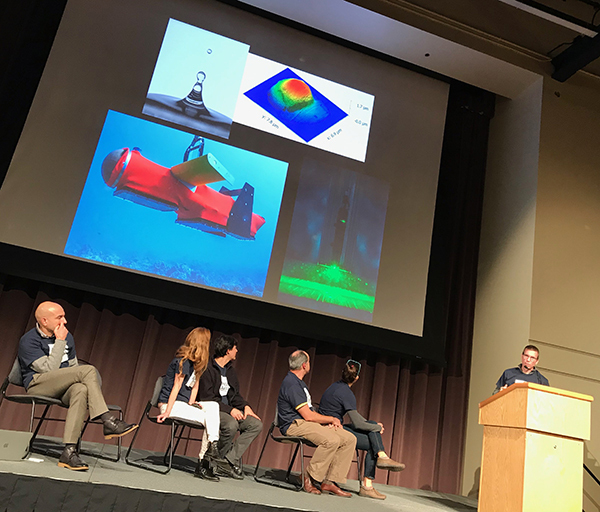 In celebration of Changemaker Week on Jan. 22, 2019, the UC San Diego School of Global Policy and Strategy (GPS) hosted an interdisciplinary panel of faculty researchers. In a casual dialogue over dessert, they spoke about their work, which highlights some of today’s most impactful and forward-thinking research, all while inspiring students to become the next generation of global leaders. 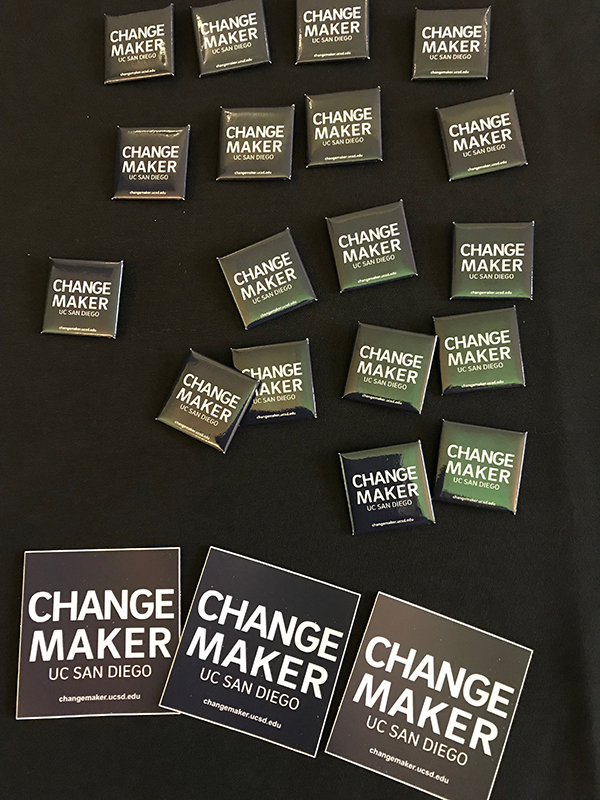 Designated as a Changemaker Campus by Ashoka U, UC San Diego is the first University of California campus to be recognized in this manner for its role in social innovation and changemaking education. Only 44 universities around the world have received this designation. An initiative of Ashoka, the world’s largest network of social entrepreneurs, the organization recognizes colleges and universities globally that have embedded social innovation as a core value. Below eight experts from across a variety of disciplines present their thoughts on what makes them a changemaker, driving positive change near and far. At the Gage Lab at Salk, Adamowicz researches dementia using postmortem brain tissue kindly donated by patients and their families and converts living patient skin cells into neurons in order to better understand disease mechanisms in a dynamic setting. PDEL combines advanced social science methodology with the power of information technology to design policies and programs that alleviate poverty; promote health, welfare, and security; and enhance accountability. The Cruz Roja Tijuana team seeks to help the Tijuana Red Cross make the best use of its capabilities and resources in order to provide the residents of Tijuana with the best possible medical care by providing technologies through software programming. The BRC builds "Healthy Places, Healthy People, Healthy Communities." Research projects pertain to topics on equitable community development and design, equity in education, green infrastructure and climate and healthy living. Sadoff uses the disciplines of applied microeconomics and behavioral sciences to understand incentives and how they factor into decision making. Recent works focus on social programs and food choice. Ever wonder what life in Antarctica is like? Stokes can tell you. A researcher with extensive oceanographic field experience, his expertise lies in the design, construction and deployment of in situ sensor systems which study marine environments. Looking to nature for inspiration, Vergassola and his team use machine learning techniques to find effective soaring strategies for gliders flying within complex, turbulent flows by studying migrating birds. The results advance the development of autonomous flying vehicles. UC San Diego's largest service-learning program, PAL provides opportunities for undergraduates to work with underserved P-12 students and schools while earning credit. To learn more about UC San Diego Changemaker Week, click here.